Tax & Super Australia (TSA) is excited to offer members the opportunity to attend breakfast Tax Discussion Group sessions in Melbourne’s CBD. Commencing in early October, these interactive informative breakfast sessions will commence at 7.30am and wind-up at 9.00am. Tea, coffee, fruit and pastries will be provided. Our discussion groups are a great way of staying abreast of the latest tax and superannuation developments and interact with your peers and colleagues. In addition to canvassing pertinent topics, our discussion groups provide a community and support network that you can tap into as a valuable source of information sharing. 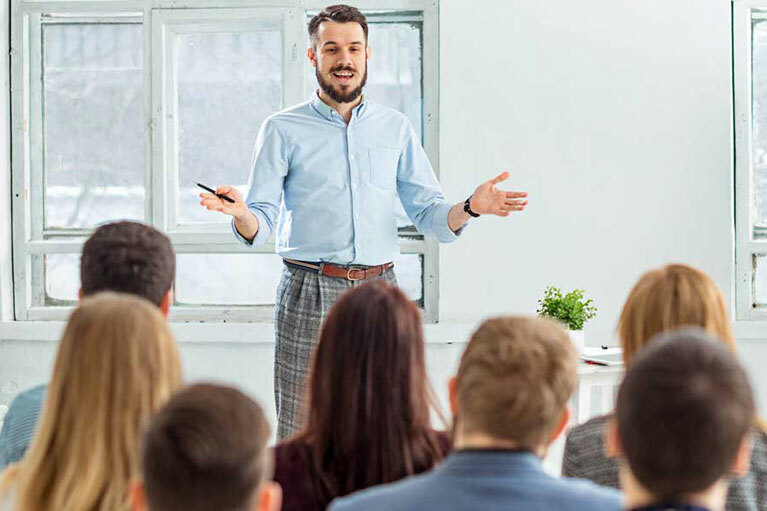 Monthly discussion groups afford a comfortable easy-going setting to discuss and learn about the latest tax developments while attaining up to 70% of your total CPD hours for the year. 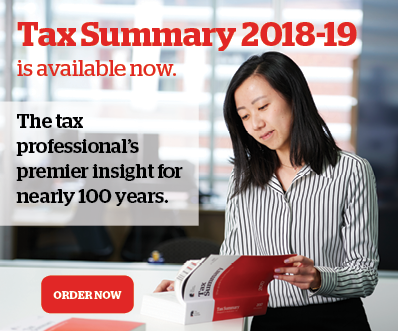 These are premium tax discussion forums for Australian tax professionals who recognise the immeasurable value of sharing tax knowledge and experience with their cohort. Register today and get the introductory price. 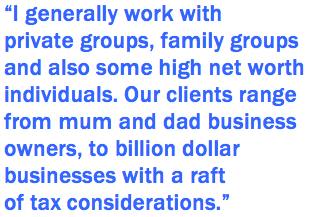 Our host for the group is Joshua Goldsmith, a tax adviser and qualified lawyer at Deloitte Private Tax in Melbourne. He is looking forward to combining his income tax expertise with his facilitation skills to lead a lively and relevant conversation among attendees at TSA’s monthly breakfast discussion group. research abilities to the sessions. So, what is it about tax law that appeals to him? “I like the substantive nature of it — it’s subject to interpretation and complex but above all, its practical and commercial,” he says. He notes that a good facilitator extracts the views of the room and doesn’t just give his or her own opinion. 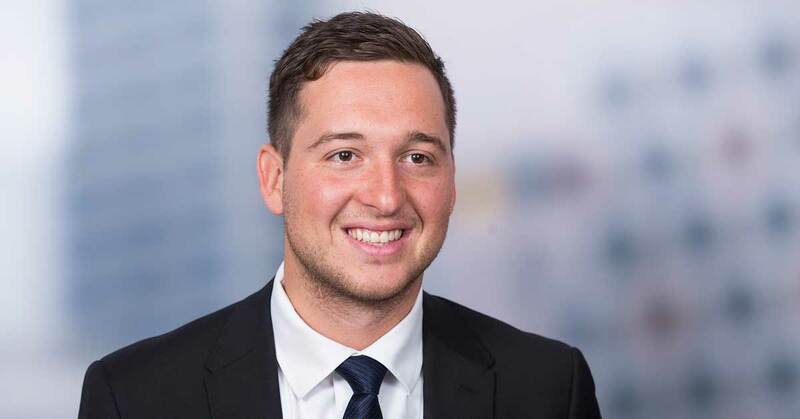 After his studies (a double degree of Bachelors in Law and Commerce) at Monash University, Joshua took on some legal roles before honing his public speaking and coaching skills as a team leader with Elevate Education. As part of this role, he presented to employees, students and parents across Australia and even in South Africa. When he’s not talking tax, Joshua spends time volunteering at Flying Fox, an organisation that runs camps and weekend getaways for young adults with special needs. Joshua also knows his way around a golf course, and plays off a very impressive handicap of six. So if any attendees need improve their short game, he’d likely be happy to share some tips. Register today and get the introductory price. Can claims be made for home office expenses when it’s located overseas?